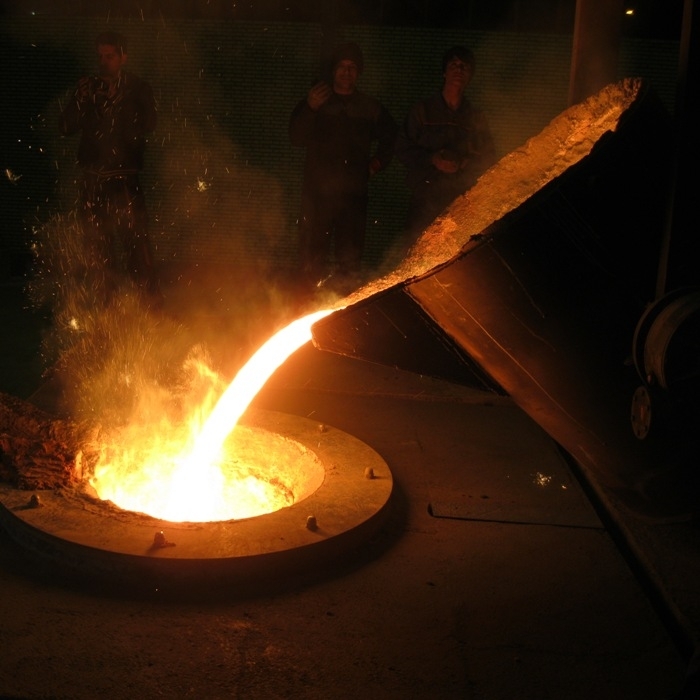 PAXAA manufactures different types of foundry ladles with different capacities depending on the customer’s needs. 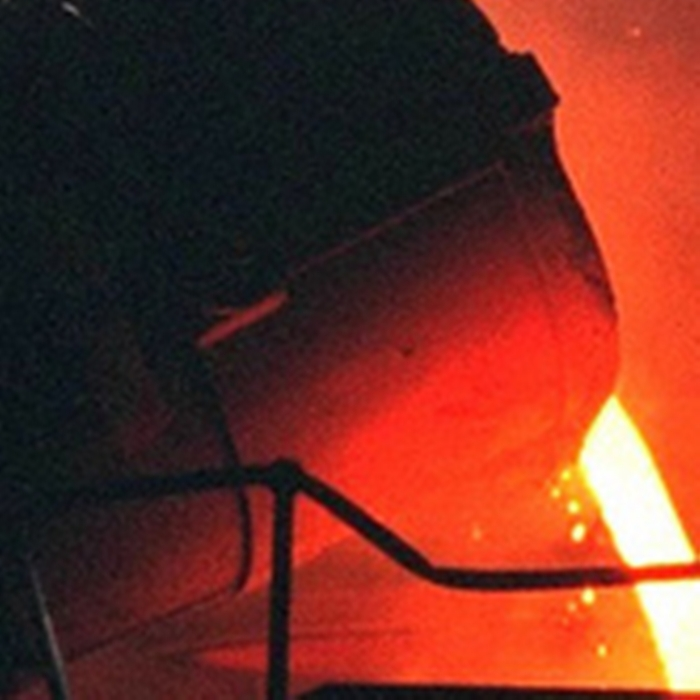 Our ladles are produced under strict inspection and testing during production. 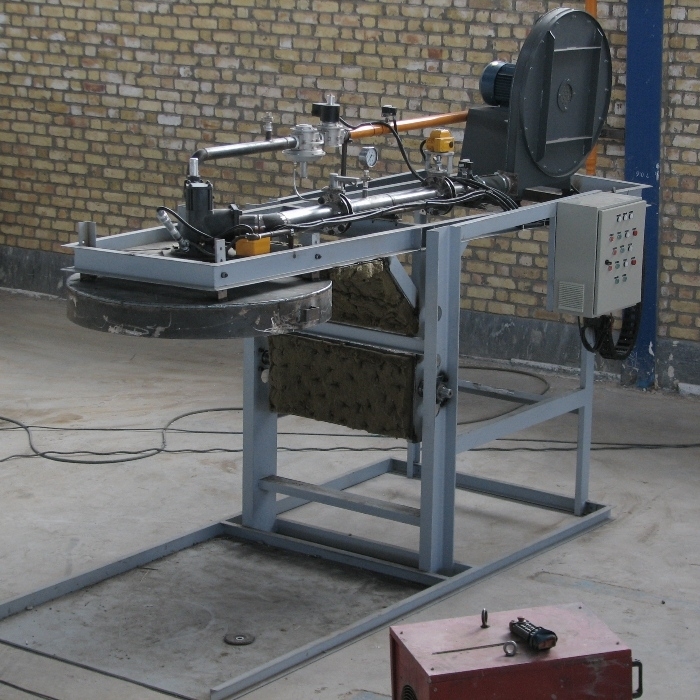 We also provide ladle preheaters with different burner movement mechanisms based on the size and application of your ladles.